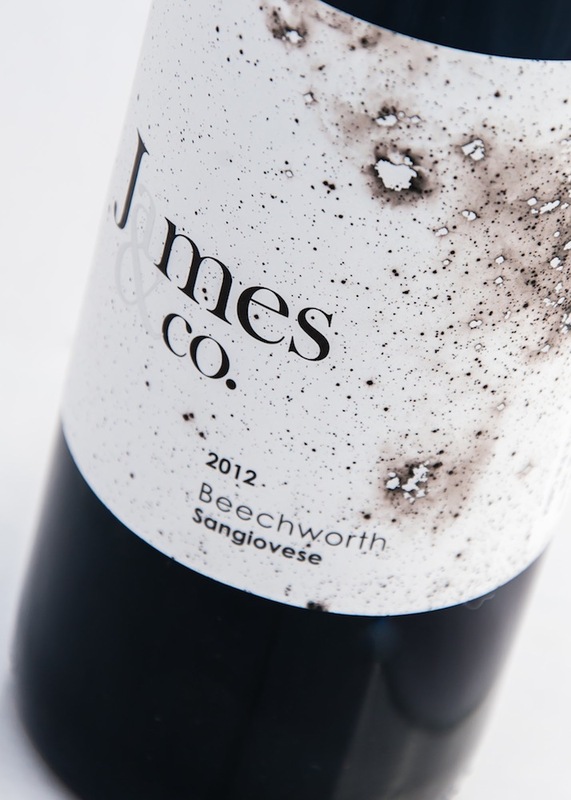 Overview: James & co have made Sangiovese their hallmark, it is not a curio, sitting on their list so that eccentric wine drinkers can exclaim: ‘Oooo, a sangiovese’ it is their main focus producing three wines all made from Sangiovese. This particular Sangi is their flagship wine, it’s serious, knock your socks off stuff. Super limited release, only 55 cases made so if you’re one of the aforementioned eccentrics then get on it fast. Tasting note: Deep colour which is sometimes difficult to achieve with Sangiovese. A dusty nose with notes of sour cherry and cinnamon. The palate is spicy and full of depth and character, plum, cherry and cedar from new oak. It’s dense and savoury with great length. Final Say: A wine made to complement food and to be taken seriously. $35 a bottle.